Keene had approved their permit earlier this summer, but then the city council heard concerns from administrators at Keene State College and others who said they'd seen social media posts suggesting big parties, or dangerous behavior, could return. 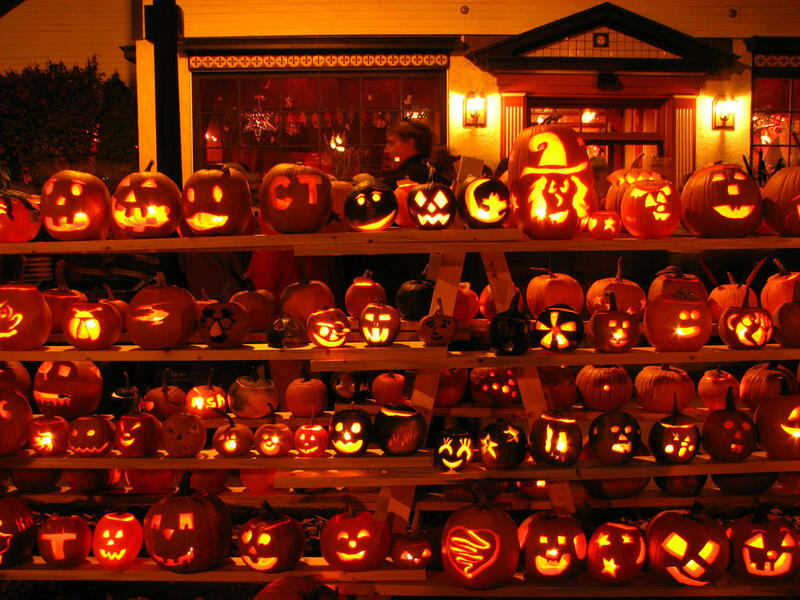 The festival is scheduled for October 29th. Organizers have agreed to cover the costs of any city services used at the event, and to take out a $1 million insurance policy that covers the city. 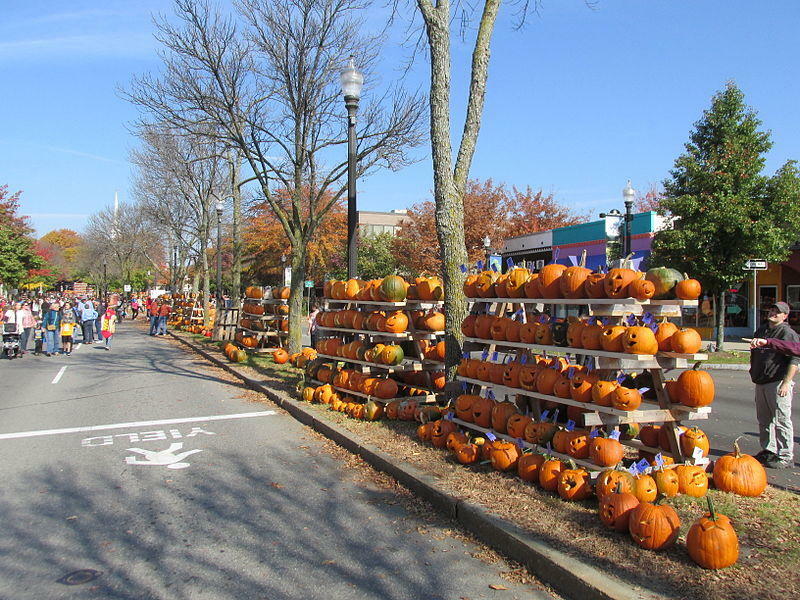 The Keene City Council voted unanimously last week to put the permit for this year’s Pumpkin Festival on hold. Organizers are planning for a scaled-down festival compared to previous years. But councilors are now expressing concern that they could see a repeat of the riots that broke out in 2014. NHPR’s Morning Edition Host Rick Ganley spoke with Councilor Janis Manwaring by phone on Monday. The council granted a license for the festival back in June. What has changed since then? 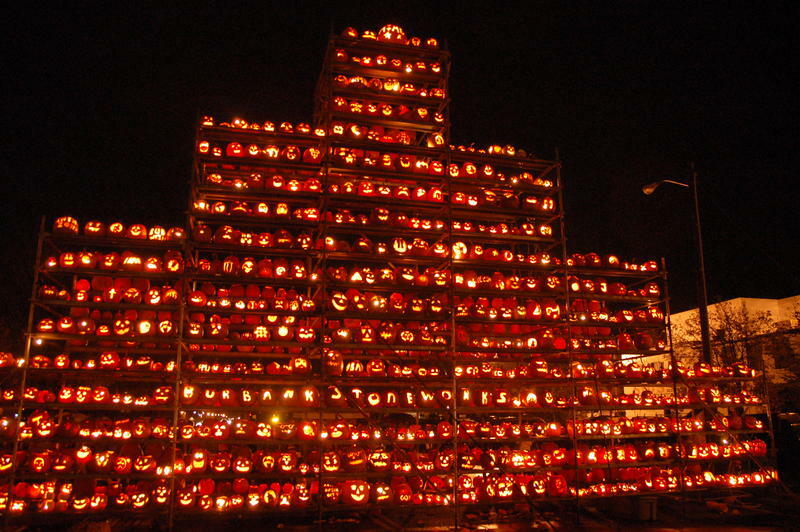 After giving the go-ahead earlier this summer to a scaled down Pumpkin Festival, the Keene City Council is now putting a permit on hold. Organizers are planning for a smaller, tamer festival this year; one that would include more involvement from area school children. However, City Councilors are expressing concern that they could see a repeat of the riots that broke out in 2014.